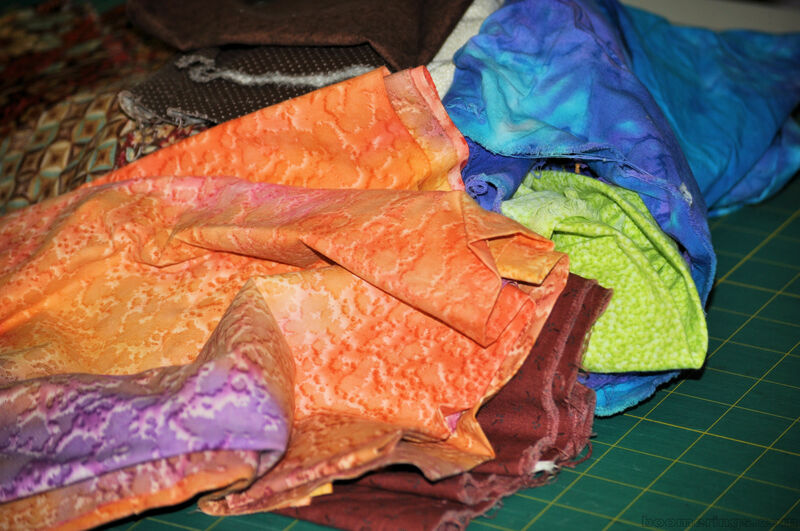 For many years, I was working too many hours and didn’t have time to sew as much as I wanted. My buying overwhelmed my usage. Now, I fear that it’s out of control. I’m trying to make up for it by sewing my way out of the avalanche. While searching the Internet for ideas, I found these great coasters. They are a quick and easy project which can use up fabric and provide a useful item for my home. Rotary cutting make fabric preparation simple. 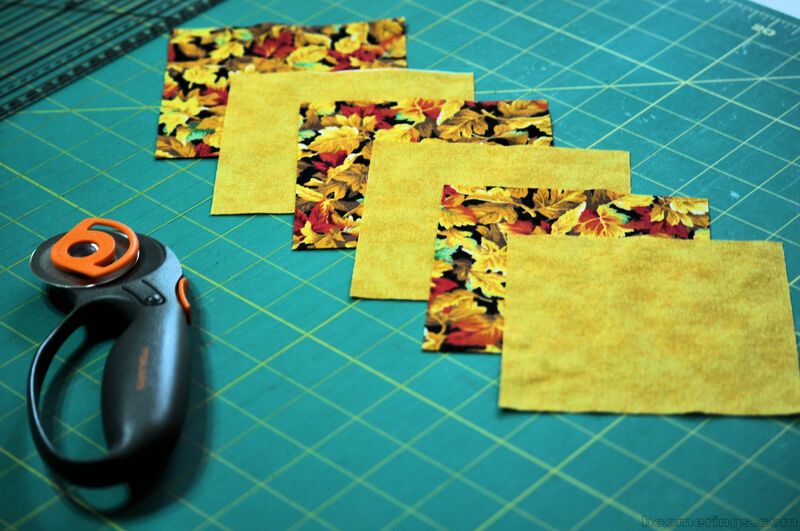 I made just four of this combination because that was all of the leaf print that I had. 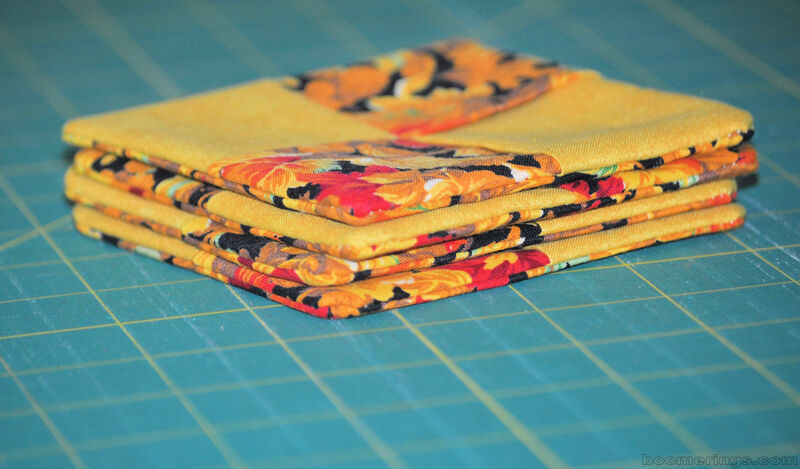 I’ll be looking for more fabric combinations from my stash.